Used post-bunionectomy to maintain the hallux in a neutral position during soft tissue healing. 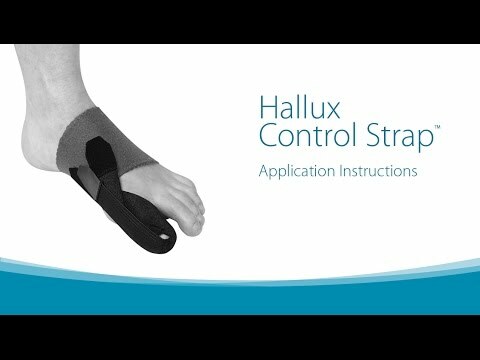 The HCS may be used post-bunionectomy to maintain the hallux in a neutral position during critical soft tissue healing. After primary healing, the HCS may be used day or night to stretch connective tissue and increase range of motion. The HCS can be positioned to provide resistance for FHL strengthening.